Few days ago, a friend of mine asked me what makes me busy aside from blogging. I told her that I’m in charge of our reloading station at my Mom’s store. Yesterday, I was invited for the 4th time at Globe Retailer’s Salo Salo gathering exclusively for reloading station owners held at Wendy’s SM Fairview. Learning new promos and tips on how to monetize your reloading business makes a lot of retailers updated on what’s new on Globe. 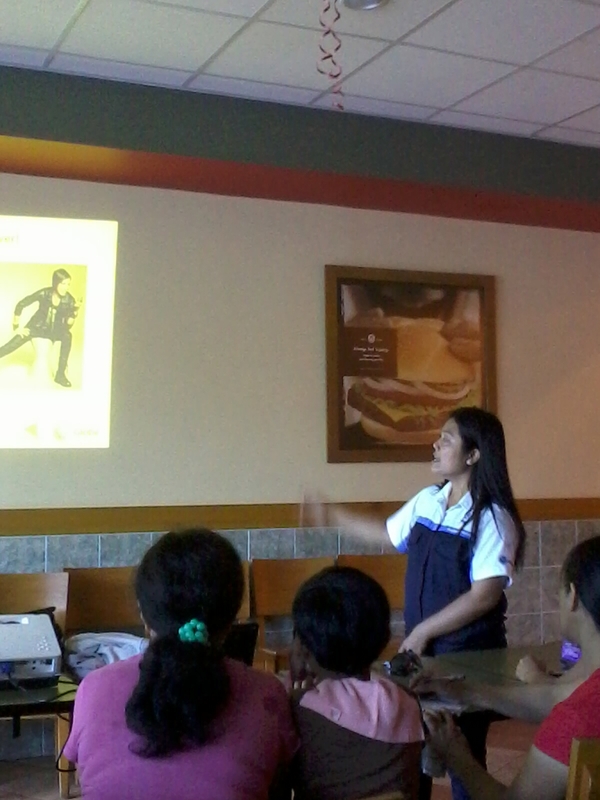 Also, meeting fellow retailers and sharing some tips on how to maximize earnings from it. Selling sim cards, and prepaid cards also a plus factor to earn more from this kind of business. And there’s Globe Retailer Club, it’s a loyalty program that you can avail discounts on selected merchant stores and other services. By simply present the card, you’ll get the best discounted rates in town! Been in the reloading business for four years, I gained customers because I gave them infos on how to register a certain text or call promos packages and helping them to solve their concerns about Globe. 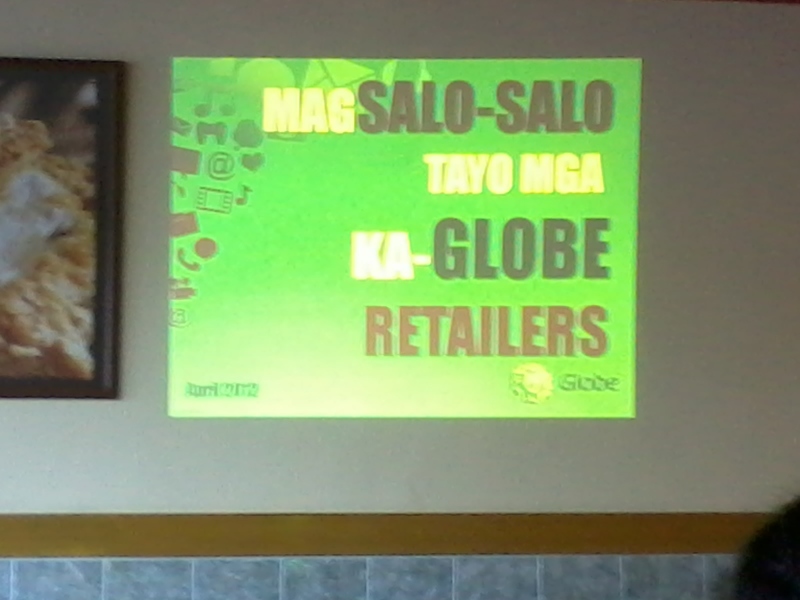 James Chaingan of Pinoy Genie for sharing information about new promos from Globe.